Nintendo versus Sega. Playstation versus X-box. It’s been 50 years since the first gaming console- the ‘Brown Box’- created an entirely new industry, and with alternate reality technology evolving quicker than a Pikachu with a Thunderstone it’s time we looked at gaming now, and where we’re headed next! The Brown Box was originally released in 1967 and spawned the release of the first home video console, the Magnavox Odyssey in 1972. This primitive machine didn’t feature sound, and only held a handful of basic games. 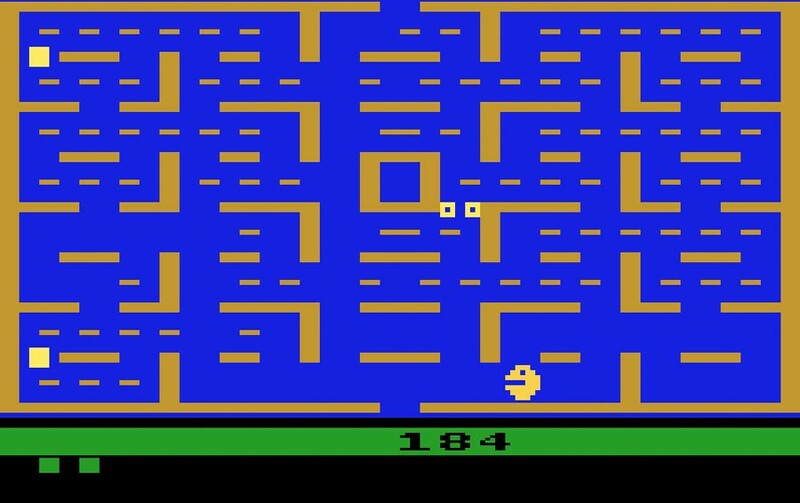 However, with a huge increase in the popularity of arcade games, the viability of home gaming consoles soon became apparent and Atari released Pong in 1975. This was quickly followed by the Atari 2600, released in 1977, which would go on to sell more than 30 million units, and introduce the world to games like Frogger and Space Invaders. The Atari 2600 is still touted as one of the best gaming consoles of all time, innovating the space and bringing video gaming to the masses. A shift to cartridge based games, and more usable controller systems. One of the first video game rivalries between Nintendo and Sega, with the release of the Sega Master System and the Nintendo Entertainment System. Later both companies would release a newer version of each console- the Sega Mega Drive and Super Nintendo Entertainment System. Fun fact: my first ever video game console was the Sega Mega Drive, with games like Alex the Kidd and Sonic the Hedgehog! Notably, in 1989 we also saw the release two portable handheld gaming systems- the Nintendo Gameboy and the Atari Lynx. Coinciding with developments in PC’s and advances in computational power, video gaming continued to develop in leaps and bounds in the ’90s moving from cartridge-based games to CDs. This also led to the first 3D graphics and the release of the first Sony PlayStation whilst Nintendo held onto cartridge-based games with the Nintendo 64. I’m sure we can all agree that kids these days missed out on the classic ‘pull out the cartridge, blow on it and re-enter it’ to make the game work (worked 3/5 times)! A number of other consoles launched throughout the ’80s and ’90s with little success, and by the late ’90s, Sega’s popularity (with the then Sega Saturn) had begun to wain. By the time we hit the early 2000’s a video game dynasty was underway- Sony Playstation versus Microsoft Xbox (versus Nintendo Wii…but not really). Nintendo Wii becomes one of the most innovative consoles to date, creating the first usable motion controllers. The release of the Xbox 360 (a follow up to the clunky original Xbox). Of course, home consoles have continued to develop, with Sony now up to PlayStation 4 and Nintendo revamping the Wii and more recently it’s mobile gaming console- the Nintendo Switch. 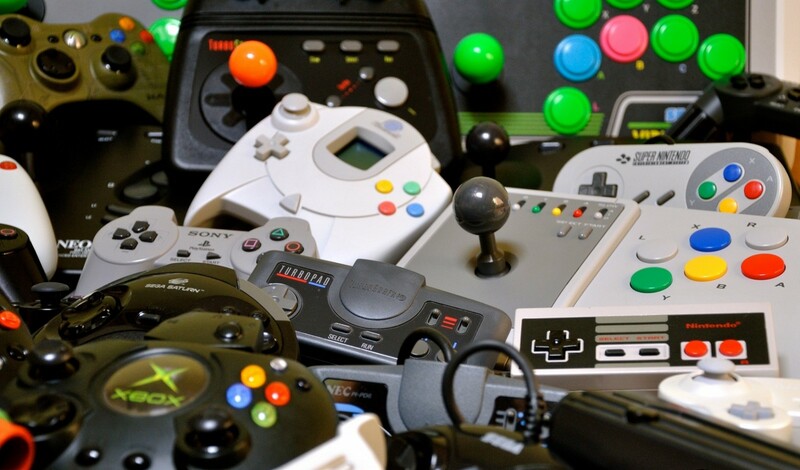 However, although consoles have dominated the spotlight for more than 40 years, we are in the middle of an incredible transition from handheld controls to truly immersive and interactive experiences, thanks to a couple of innovations in particular. With more than 50 years of video game development, it’s easy to forget some of the other technological innovations that have led to their continued success. Sure graphics, computational power and all of those good things have led from 16-bit animations to the incredibly lifelike representations we see on-screen today. But the real evolutions in modern gaming came about with increased adoption and speeds of the Internet, and of course- the smartphone. I can’t decide whether 2007 feels too recent, or a distant memory, but it is when the first Apple iPhone was released- an event that we can all agree has changed the world. 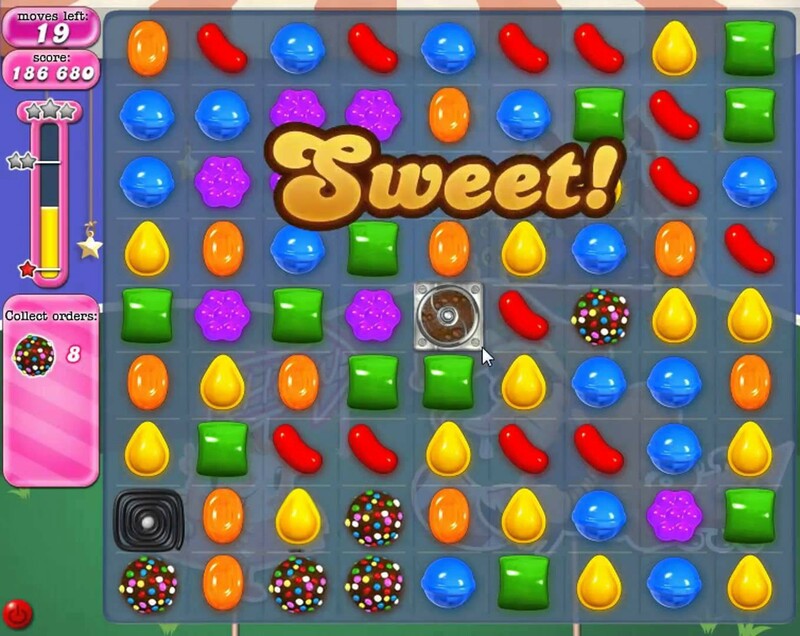 With the release of the iPhone, and therefore the first gaming apps, video games became truly mainstream, spawning a new era of mobile gaming beginning with Doodle Jump and Rope ’n’ Fly and spawning new franchise games like Angry Birds and Candy Crush. Fast forward 13 years and thanks to smartphones it is estimated that there are now close to 3 billion gamers in the world, in a market that is responsible for almost $140 billion in revenue in 2018. Mobile gaming now takes the biggest slice the pie, growing 25% year on year and accounting for more than half of total gaming revenue- more than $70 billion in 2018. Users now spend, on average, close to 30 hours a month on gaming, with almost 7% spending more than 20 hours per week gaming. Couple that with a general uptake of mobile internet usage and media- expected to grow from 155 daily minutes in 2016 to 190 minutes per day in 2019 (this is closer to 250 minutes for millennials), and it’s easy to see why mobile gaming development is expanding at an incredibly rapid rate. Time spent on different gaming consoles in 2018. Source. We also can’t go too far without looking at some of the more recent successes in the gaming world. We have seen physical games, like Magic: The Gathering release their own online, interactive version of the incredibly popular trading card franchise. We have also seen incredible success with the development of the ‘freemium’ model and cross-platform applications, where games like Pokémon Go and Fortnite have truly taken center stage. 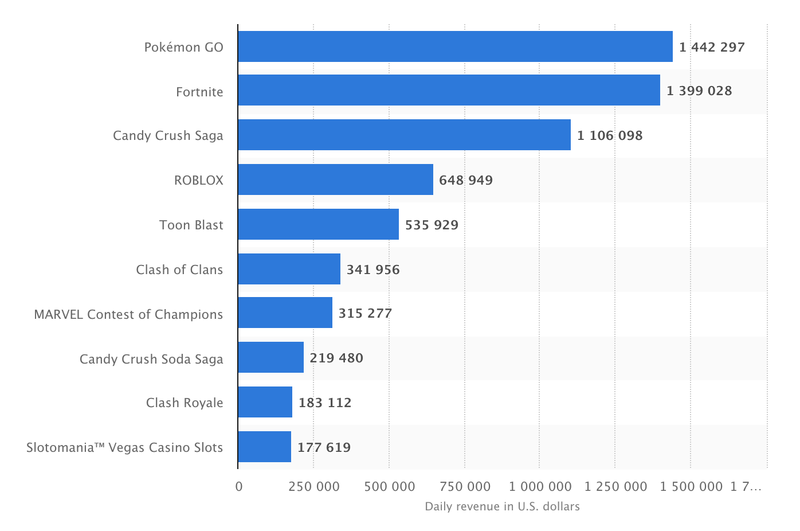 Looking at the chart below, we can see that in December 2018 Pokémon Go was the top-grossing mobile game, with revenue topping $1.4 million DAILY. That’s right, daily. And Fortnite wasn’t far behind, with sales of skins and in-app items coming in at just under $1.4 million daily in the US alone. Top grossing iPhone mobile gaming apps in the United States as of December 2018, ranked by daily revenue (in U.S. dollars). Source. Pokémon Go (obviously based on the ’90s trading card game Pokémon) also became the first globally adopted game to use interactive augmented reality to bring us a new era of mobile gaming capabilities, taking what was once a physical trading card game and reimagining it (once again) for our modern, digital world. So first, let’s dive into an alternate reality. Where virtual reality uses headsets and other apparatus to fully immerse you in a digital world (sight, sound etc…), augmented reality superimposes computer-generated images/graphics over your current view of the real world, forming a composite image and allowing for a whole host of new visual information to be presented, in real time. When it comes to virtual reality, original headsets still had to be tethered to a console or screen, and used controllers (not dissimilar to standard video game console controls) to perform actions and gameplay. However, more recently they have become wireless devices, and although still clunky, gameplay is beginning to expand to allow for real-world gestures and movement to correspond with your gaming experience. Similarly, augmented reality also uses a device such as a smartphone, or headset like the Magic One Leap, however, is already evolving into more wearable (and practical) solutions in the form of AR glasses. When it comes to gaming, virtual reality is set to allow gameplay which integrates not only sight and sound but can radically implicate your own emotions, your attachments, and social involvement/responsibilities. It also allows for asynchronous gameplay, where gamers may be presented with different types of information that must be shared (communicated) and combined to solve a problem. Combining real emotions, online gaming, and an (almost) real shared experience, virtual reality gaming could break down barriers and increase understanding between different nationalities and cultures. Or maybe that’s just wishful thinking on my part. Moreover, in the next 5–10 years augmented reality glasses and integration are expected to become commonplace, and by integrating with our real-world surroundings we can expect AR glasses to completely replace smartphones and console gaming. Being an overlay of our real-world surroundings, it also allows for location-based gaming. Imagine seeing a giant Pokémon floating over New York City, and when you come within its proximity it airdrops you free items and exclusive upgrades! The possibilities truly are limited by our imaginations, and as this technology evolves, so too does our thinking. With so much money being spent on in-app items and gameplay, we have to ask ourselves- what is the point? Sure you can level up quicker, maybe you get some bragging rights over friends, but you don’t actually own these items, and you have absolutely no control over what happens to them should a company go bust or change their direction. Now, however, with the advent of micro-transactions and non-fungible tokens, it is truly possible to own your characters, weapons, skins, and in-game items! Not only that but on marketplaces like OpenSea you can sell these items to other players too! 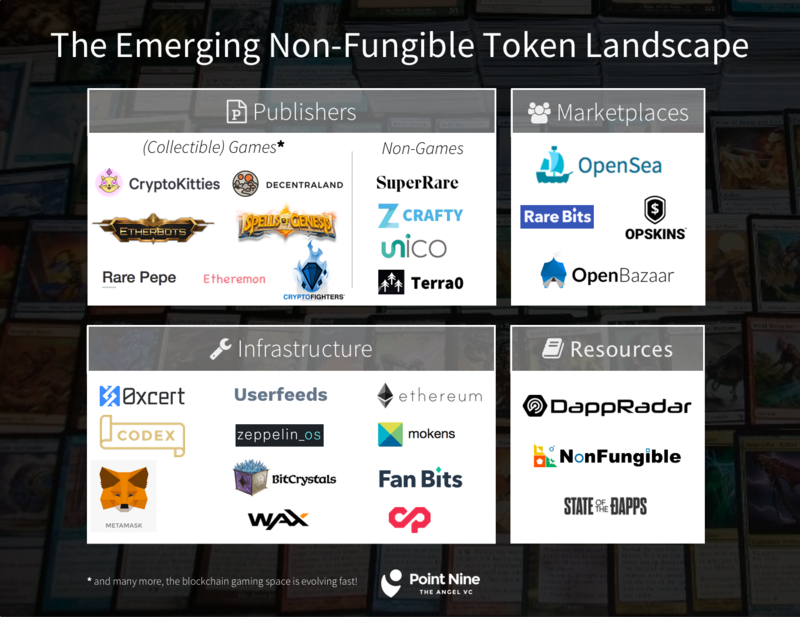 In-game items can be bought, sold and transferred as non-fungible tokens, and offer verifiable ownership over digital assets. These tokens represent a single unique item but can be used for any digital item/asset, including in-game items, and thanks to distributed ledger technology cannot be duplicated- something that was literally impossible before blockchain. 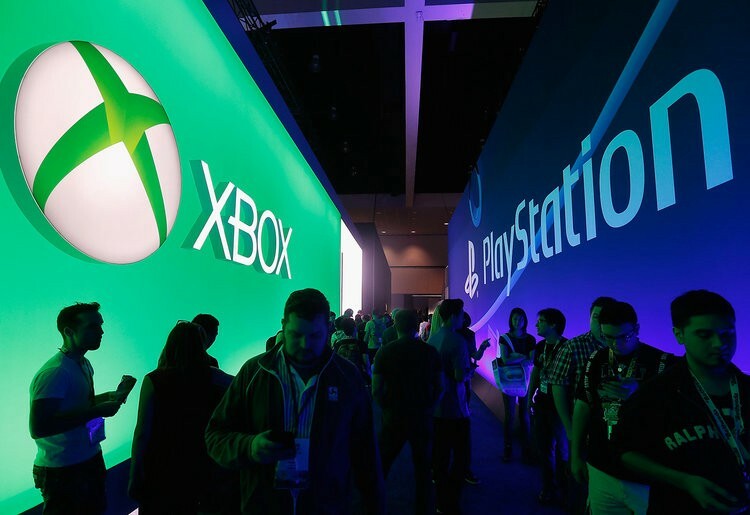 Moreover, with games like Fortnite offering console-independent gaming and allowing users to download directly from them rather than the centralised Google Play store, it won’t be long before other big players are pressured into reducing their restrictions on private network gameplay. Couple this with the ability to own your in-game items outside of the game, and generate income from these items, and the evolution of gaming is one that is finally being placed back into the hands of gamers themselves! Neon District, an RPG from Blockade Games, is one example of a new-age game which allows you to develop your character and augment their abilities, weapons, and appearance, whilst you maintain complete and true ownership. Check out their teaser below! A free-to-play, easy to navigate blockchain experience that allows players to keep the value of their time and money investment. With a myriad of new gaming experiences being built around non-fungible tokens and the development of truly immersive alternate-reality experiences, gaming will continue to evolve past our expectations. Thankfully it is also moving in a direction that is better for gamers themselves and is poised to change the way we game, forever.